Calling all penguins! Hop, skip, shimmy and bounce into a winter wonderland of fun with a book of stickers, puzzles and games for you to try at home! 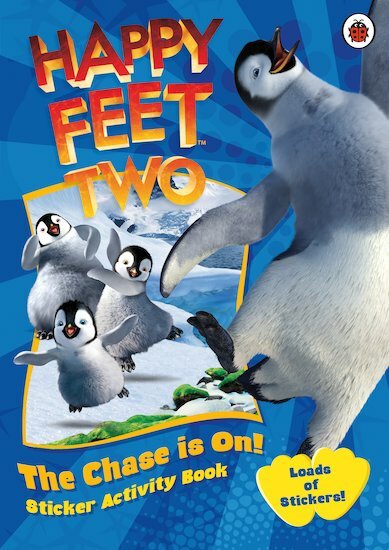 Trouble strikes in the majestic landscape of Antarctica when Mumble’s little son, Erik, turns out to hate dancing. 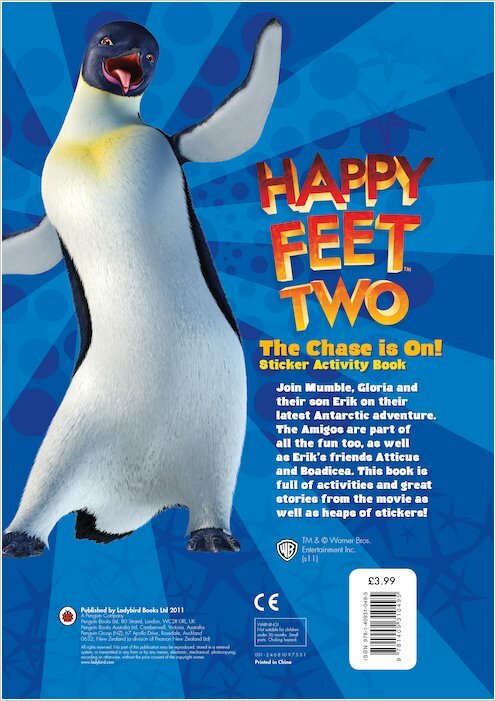 But what will happen when Erik runs away and meets a penguin who can fly? And with the world in danger, can dancing save the day? 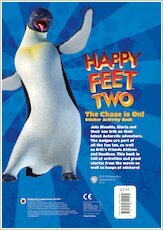 All-singing, all-dancing activity fun with the coolest penguins in the South Pole!